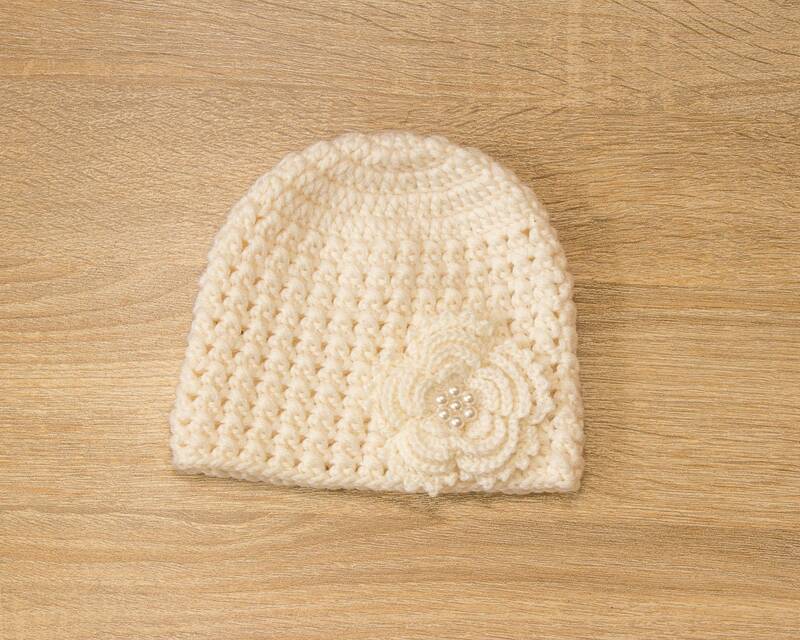 This baby girl hat and shoes set are made with merino wool yarn. 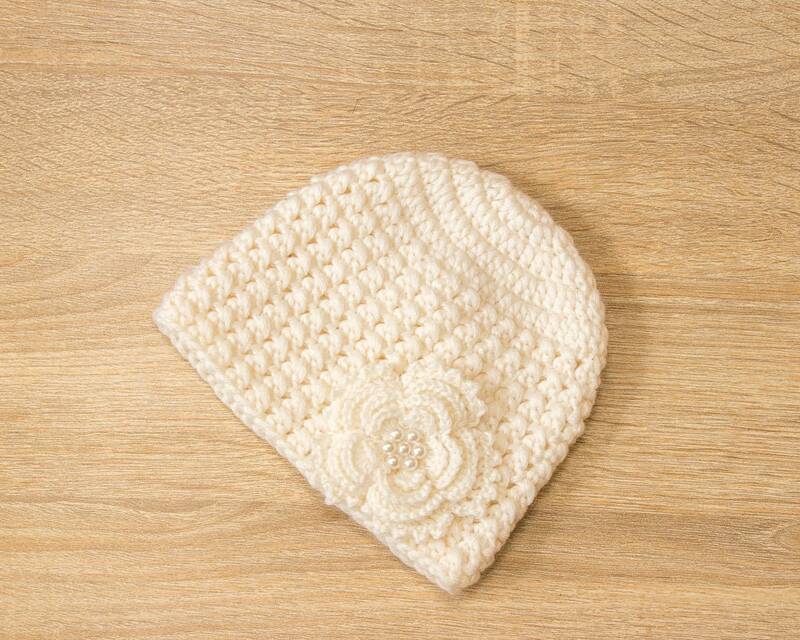 It will be the perfect addition to baby girl gift! Great for photo shoots or everyday wear! Comes in a box - perfect for gifting.